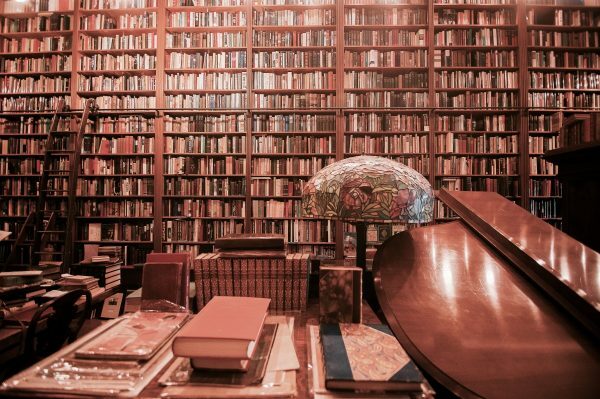 If you love antiquing, the smell of books, and reading, it may be time to start your very own antique book collection. These tips will help you get started and help you avoid some of the pitfalls that can hurt your wallet, or worse, the rest of your books. Will you collect only the Classics? Will your books be of a certain age? Will they be all leather bound, linen bound, or a mix? 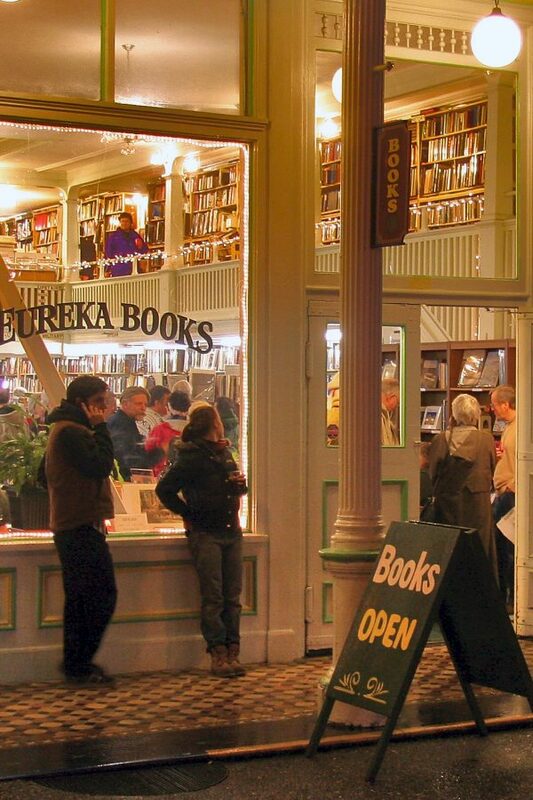 Will you buy fiction, poetry, nonfiction, or a combination? Deciding how you will curate your collection ahead of time not only gives it scope, but also prevents you from splurging on unexpected purchases, a stopgap some bibliophiles need to keep from eventually building their home out of walls of books (wouldn’t that be pretty though?). The year the book was printed. The year the book was copyrighted, if it was copyrighted. The edition/rarity of the book. The condition of the book. The popularity of the book. With private sellers, emotional meaning attached to the book may also play a factor. Sometimes you can build an antique book collection for a small investment. 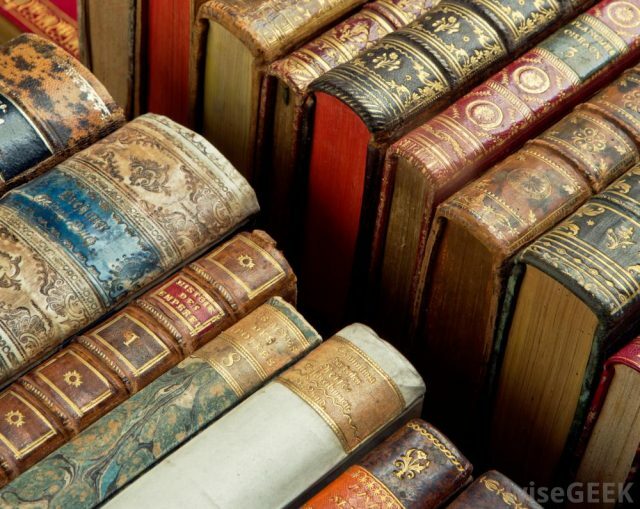 Antique fairs and used bookstores sometimes have antique books for as little as a few bucks, given some of the above considerations allow for such a low price. If you feel like the price of a book isn’t low enough, you might be able to bargain for a lower sale. Keep in mind that if you’re in a consignment shop or antique shop, the person behind the counter might not be authorized to make the decision to sell you a book for less money. S/he may have to contact the seller for approval, so be prepared to leave your name and not buy the book that day. When you do ask for a discount, make sure it’s not exorbitant. If the book is ticketed at $50, don’t ask if you can buy it for $25. Asking for a few dollars off—at most, ten percent—is a good rule of thumb to avoid offending sellers. Remember that they probably invested in the book, and may even have an emotional attachment. While the latter shouldn’t play into the pricing of an antique book, offending sellers isn’t the way to get a bargain. Do you know what mold does to books? It eats them. It can also spread from book to book if they’re in close proximity. 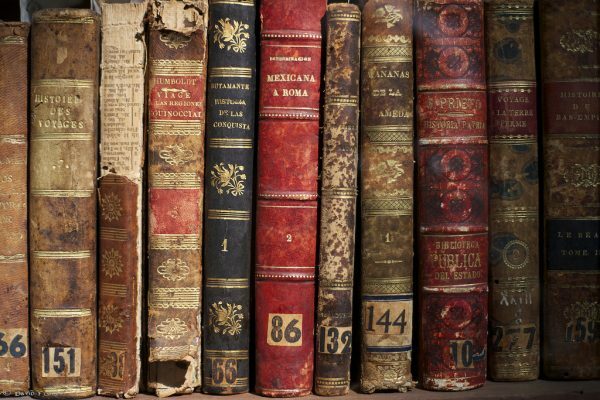 Mold flourishes in damp, dark environments; unfortunately, basements is where many an antique book ends up. Check for mold by carefully looking through the pages. Examine the spine of the book and the cover. If you see any pale spots, beware. We’ve never seen an antique book that was supposed to have dusty polka dots. What about those times when you simply must own the book—despite the mold? You have two options: Try to get rid of the mold or store that book separately from the rest of your collection. 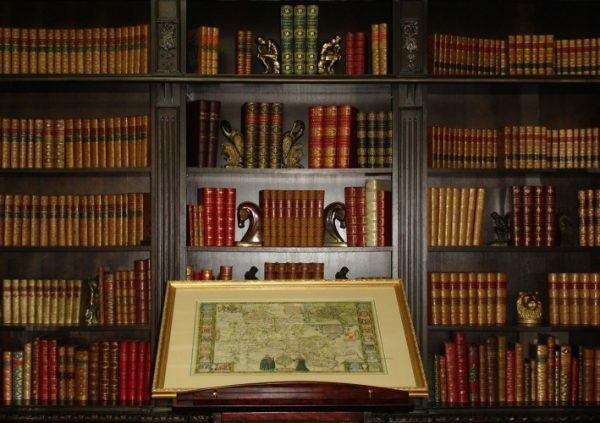 Dust and direct sunlight are also damaging to antique books, though not as bad as mold. If you can, keep them in a bookcase. Dust them every week or every other week if they’re on shelves, and try not to put the shelves or bookcases in direct light. If you follow these tips, you can grow your antique book collection into one that you can enjoy for years to come. One of our favorite things about antique books is imagining who loved them first. In whose imagination did these stories first draw breath and come alive? When you collect antique books, you become part of a literary lineage. Margaret is a reader, writer, bookmaker, musician, and martial artist. She earned her master's in English & Creative Writing in May 2015, and her 3rd degree black belt in Chinese Kempo in October of the same year (2015 was a big year for buying certificate frames). There's no rank for readers, but Margaret can't keep away from books. She also collects antique books, especially those which have been heavily used. One of her favorites is a 100+ year-old collection of Lord Byron's works, which only has half of its spine left. Margaret also loves the way old books smell. Find her on Facebook to chat more about books, or keep checking back at AmReading for her articles about them!